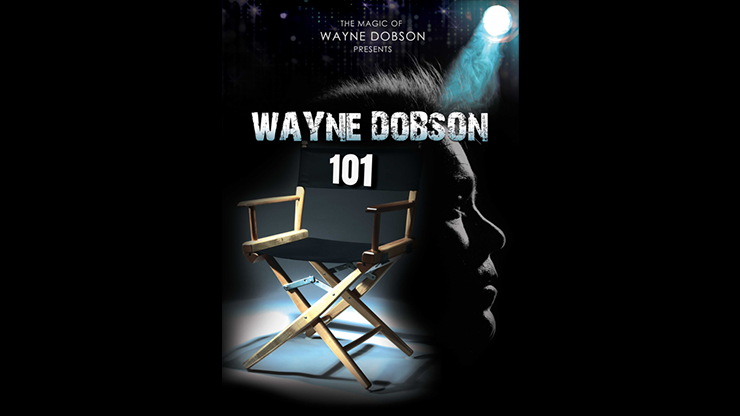 This book is packed with 101 effects from the fertile mind of Wayne Dobson, plus updates on previous effects and some new effects never published until now. 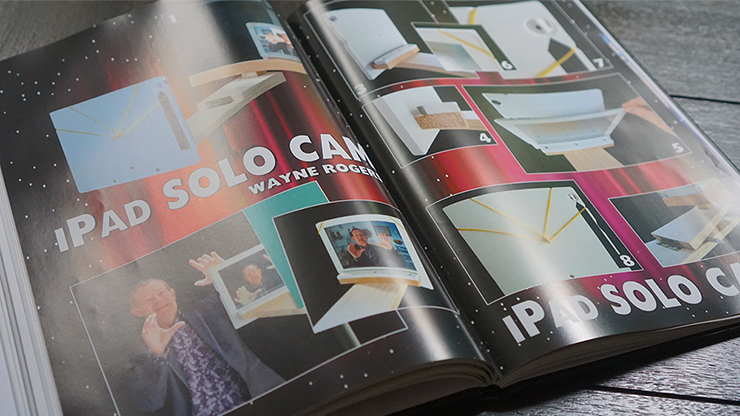 For those of you who want a physical collection of Wayne's magic, this book is for you. 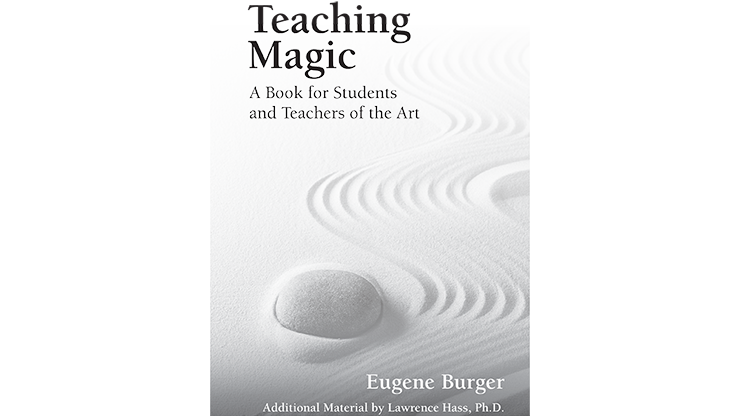 From the beginning of his illustrious career, Eugene Burger has demonstrated that performing magic is different from presenting a trick or a puzzle. 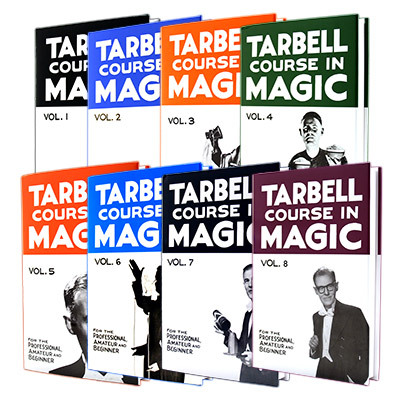 It requires that we genuinely astonish people with an experience of the impossible. Back again. 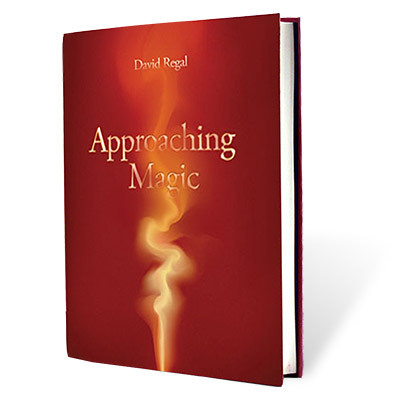 And we've brought more great magic kicking and screaming with us. Synchro-Nicety - A three-phase coincidence with cards by John Carey. Dwindle Swindle - An amazing, and easy to do, impromptu card miracle by Cameron Francis. 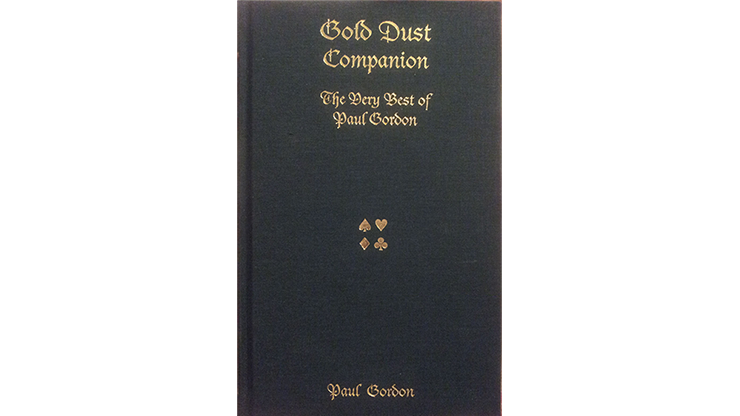 Ginn's "Library of Magic" on Video 5 & 6 include. 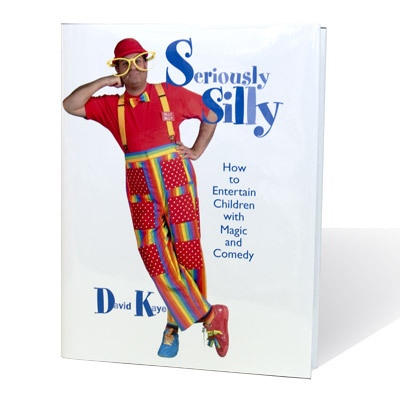 Balloon Bunny, Neck Twister, Olympic Ring Toss, Movie Posters, Shrinking Glove, Alfred the Card Spider, Banana Bunny, Instant Rubik Cube, Hot Book Warm-up, Pac Man 20" Century, Vanishing Rabbit, Juggling Blowtie Production, Jumbo 3 Card Monte, and more. 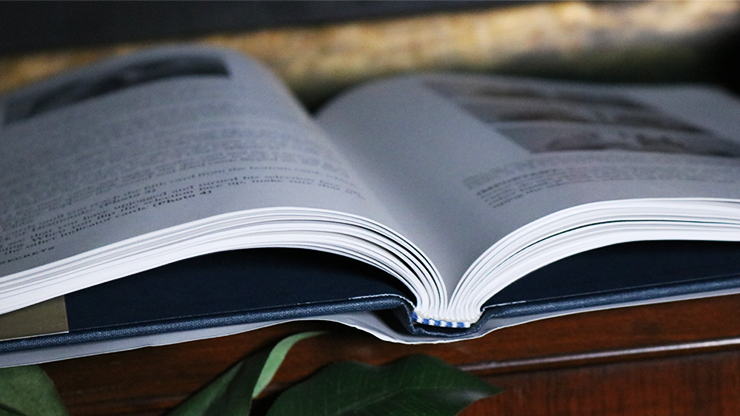 A beautiful 34-page booklet featuring 10 powerful workers and 97 color photographs. 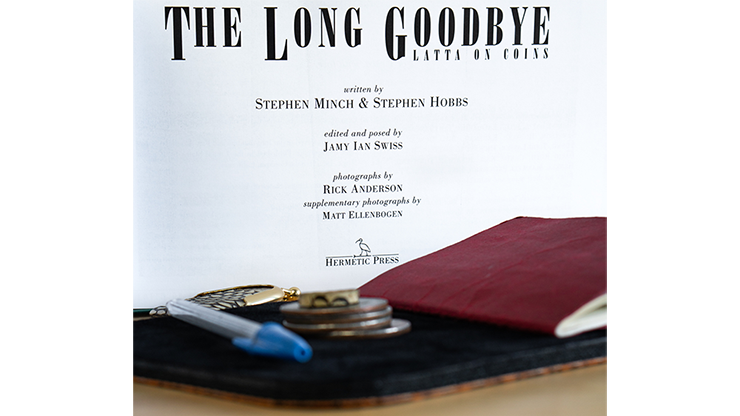 PDF version included! 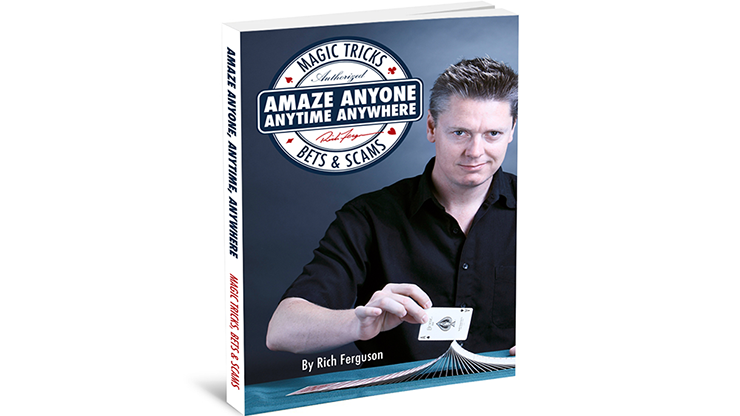 Four Aces magically flip from face up to face down. 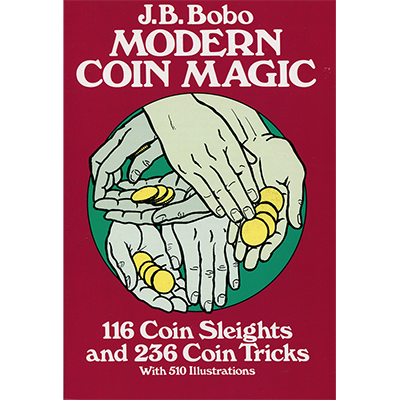 Think you've seen this trick before? 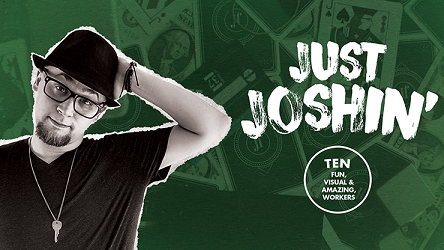 The surprise royal flush ending (done in the participant's hand) will catch you off guard. 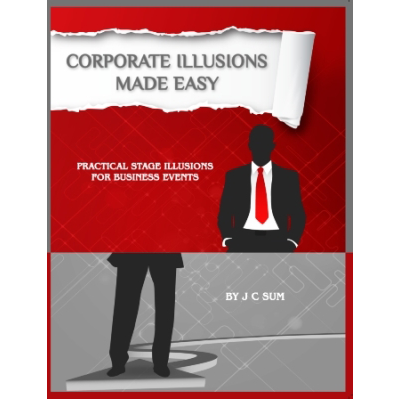 From the author of the best-selling, "Urban Illusions" and "Pack Flat Illusions for Kids & Family Shows" comes another specialty illusion book written specifically for the working Corporate Magician - "Corporate Illusions Made Easy"! 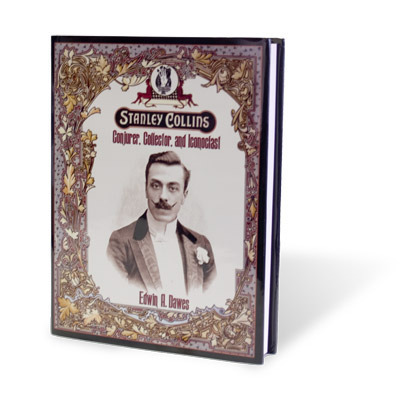 In Stanley Collins-Conjurer, Collector and Iconoclast, master historian and author Edwin A. Dawes leads you through the life of happiness and heartbreak of this brilliant magician and collector. "I really like this! 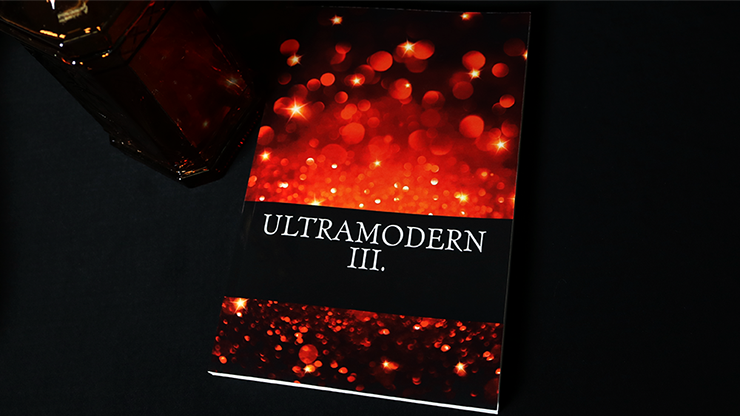 It's right up my alley." "Oh wow!! Man... that's great!!" "I love this trick! Awesome sauce!" "I just got fooled and Rick-rolled at the same time." 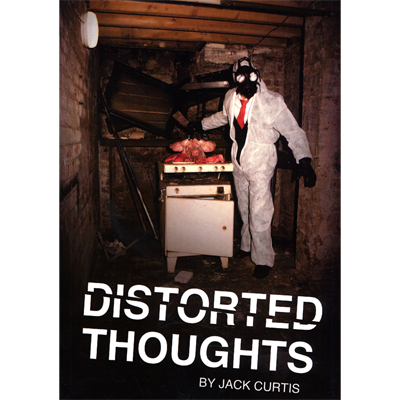 Jack Curtis works within the creative industries under an array of ever changing freelance job titles. He also works as an actor and has a long history of television and theatre roles. 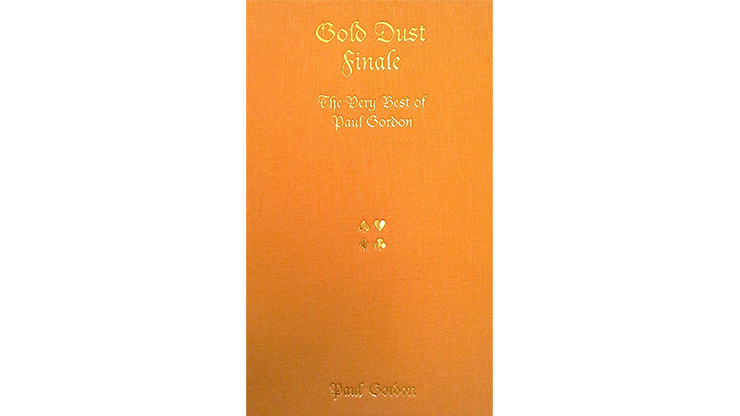 Whilst gallavanting around the country, he additionally works as a mentalist, entertaining at events of all descriptions. 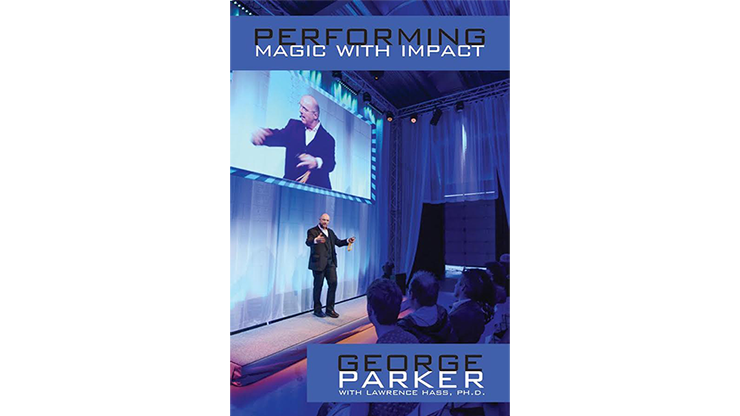 Performing Magic With Impact by George Parker, With Lawrence Hass, Ph.D.
Having performed over 4,500 shows in more than 25 countries, George Parker is a world-leading corporate magician. 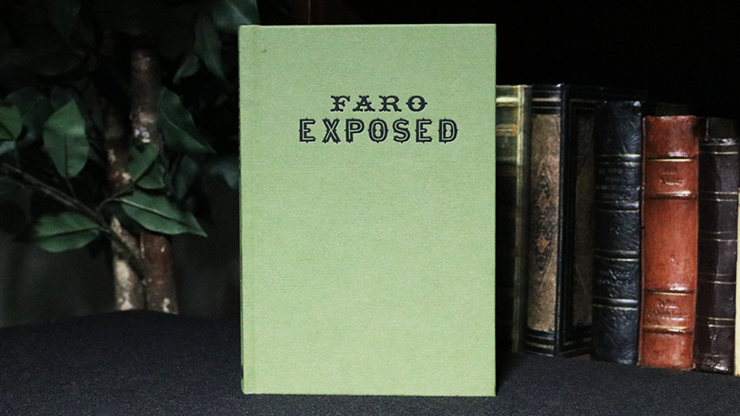 He has carefully guarded the secrets of his success... until now. 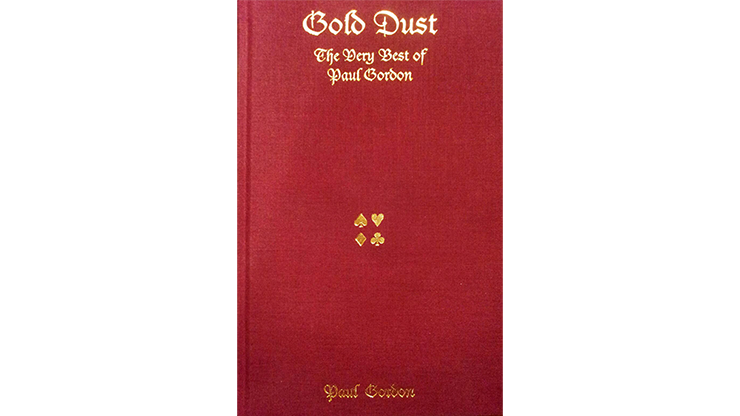 The editor of VANISH MAGIC MAGAZINE, Paul Romhany, went through and selected his favorite picks from the first year of VANISH and has released them all in a beautiful hard cover book, the COLLECTORS EDITION YEAR ONE. 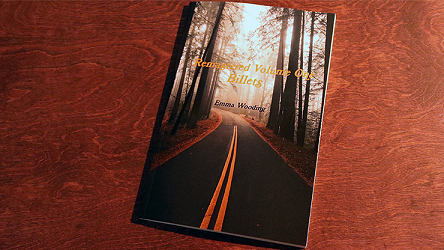 LIMITED TO ONLY 500 COPIES - once sold, NO more will be printed. "He was that good. 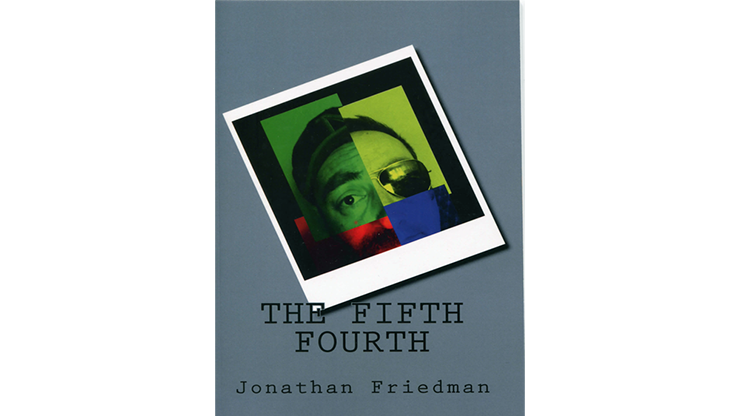 No, he was better--because no story, no book, no photograph, not even video, will ever truly capture what it was like to see those hands up close." 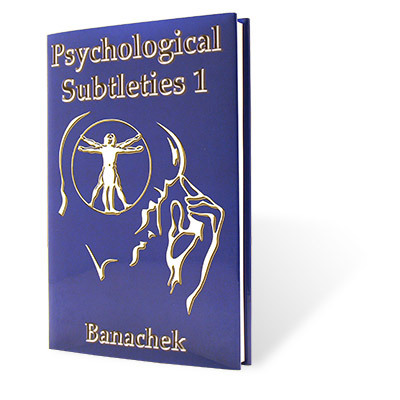 A State of Mind is in the same style as what he has become known for with his other books... making memorable mentalism by using classical principles with audience-tested routines from his own repertoire! In other words, stuff that works in the "real world!" 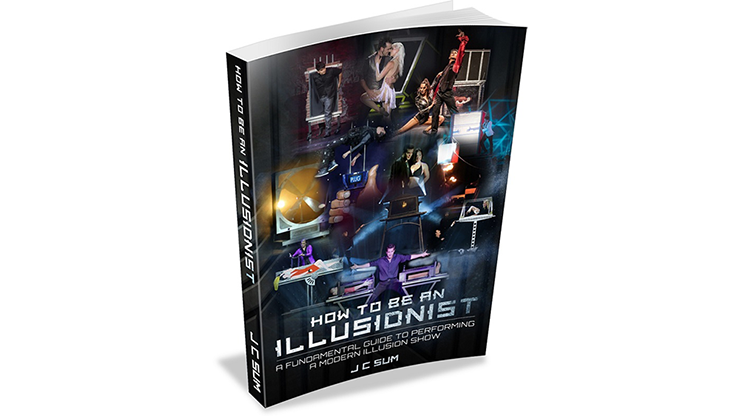 Have you always wondered how to be an illusionist? 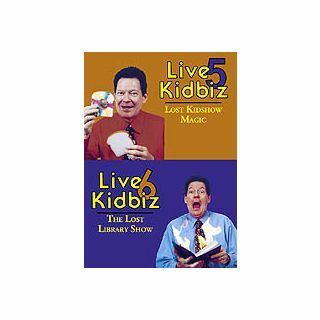 Do you wish to perform on a large stage for thousands of people? 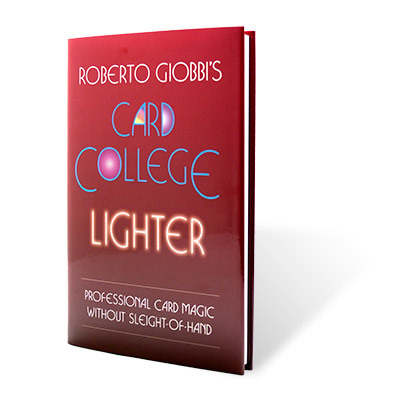 Maybe you are a working magician specializing in close-up or stage magic and are looking to put together a bigger show for a special event? 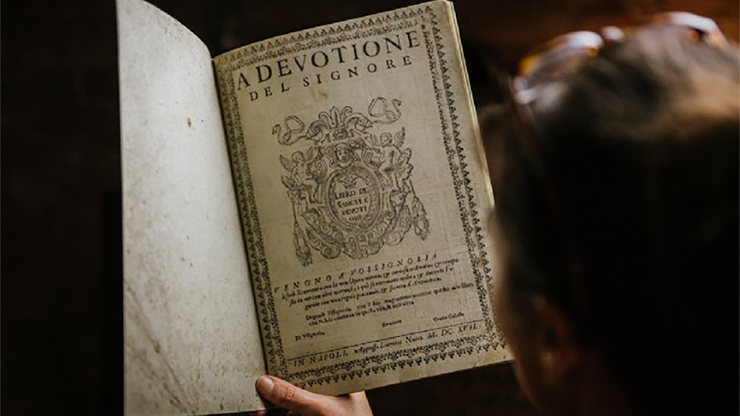 Perform a centuries old mystery with Conjuring Arts' beautiful facsimile of Horatio Galasso's A devotione del signore. 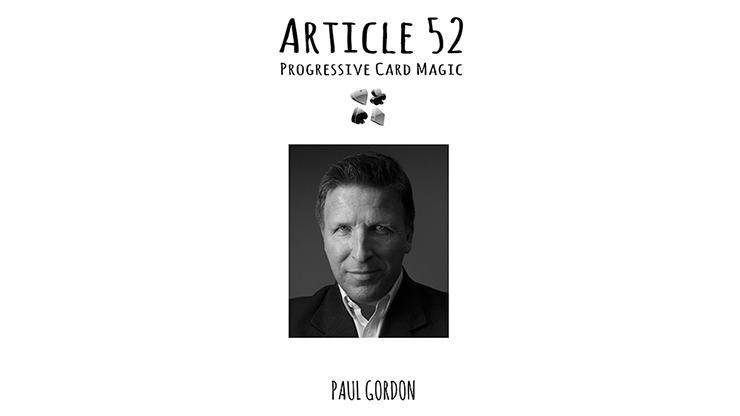 Recently discovered, this unique magic prop allows you to read your spectator's mind with virtually no effort! 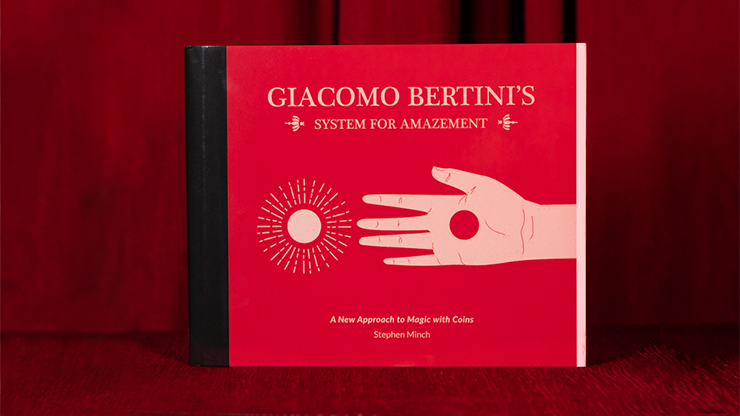 Every magic library needs this special mind reading book.